The authorized distributor of all the famous brand-names in the world. Specialize in manufacturing - trading all type of lighting equipments. OHTORI ELECTRONICS VIETNAM CO., LTD.
Main distributors of barcode equipment brand world-famous. 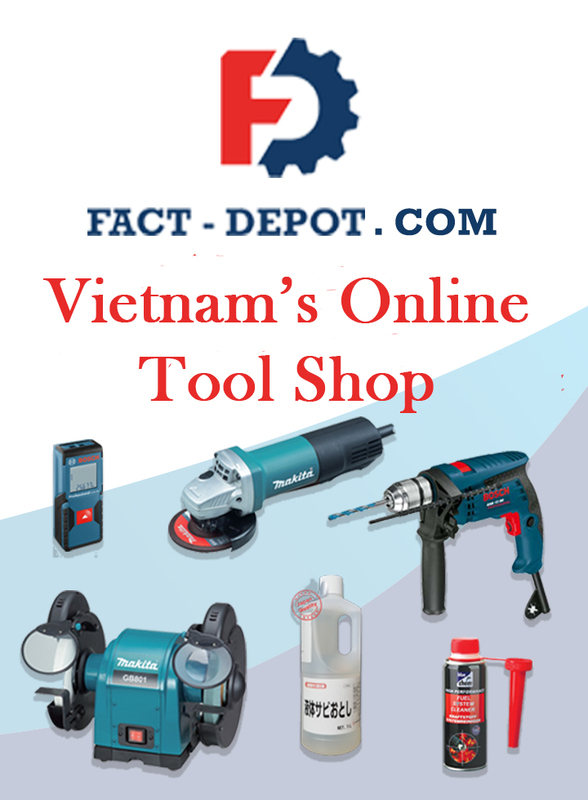 Dinh Cao Machinery & Equipment Co., Ltd. Distributor of products: Sino, Vanlock, Panasonic.